Dora's fellow student is also torn between the two men in her life. But then an unexpected friendship with an elderly patient makes her question where her heart - and her future - really lies. 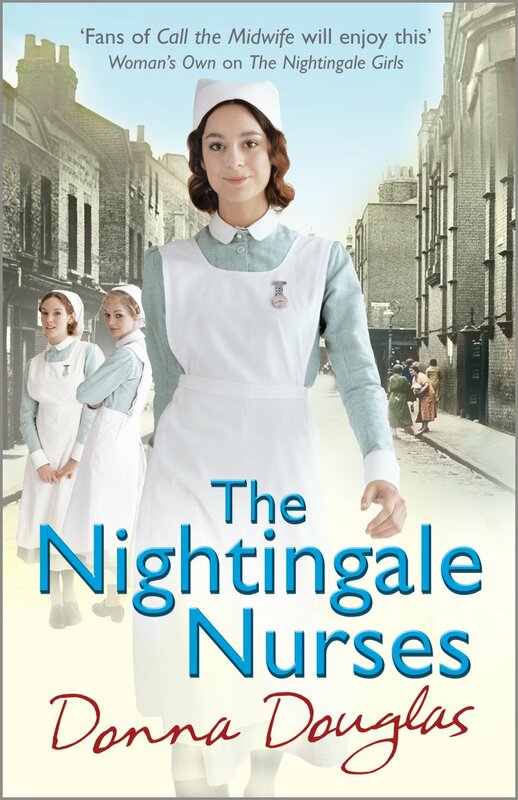 It's the final year of training for three young nurses at The Nightingale Hospital. Helen is at a crossroads in her life as she battles with her domineering mother over both her love life and her future career. Dora can't stop loving Nick, who is married to her best friend, Ruby. But Ruby is hiding a dark secret with the potential to destroy Ruby's marriage. Millie is anxious about her fiance, sent to Spain to cover the Civil War, and things only get worse when she encounters a fortune teller who gives her a sinister warning. 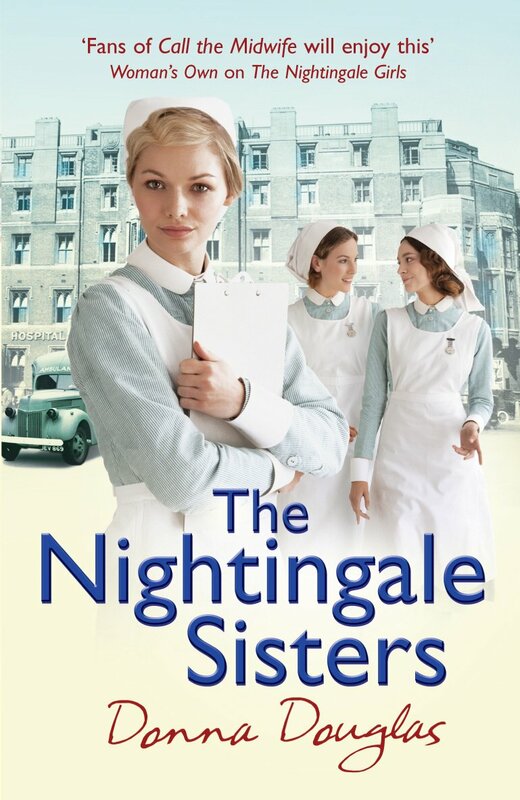 With war looming in Europe, and the East End of London squaring up to the threat of Oswald Mosley's blackshirts, the women of the Nightingale have to face their own challenges, at work and in love. These books are volumes two and three in the soap operaish saga of student nurses and others in a London hospital in the 1930's. Like any good soap opera these stories include love, deception, romance, hatred, violence and violation and characters whose lives intertwine in ways they would never imagine. These books are also a fascinating look at London in the 1930's, both the medical aspect (which I find especially interesting) and the general society. I'd like to thank the publisher for making review copies available via NetGalley. Grade: B.